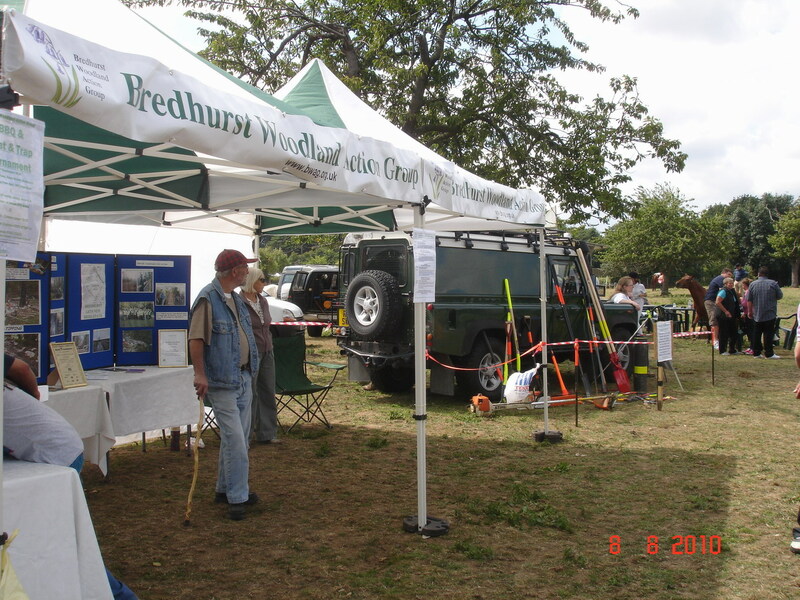 reliable kamagra BWAG had a stand at the Abbotts Court Horse Show to promote the work of the group and forthcoming BWAG events. We also displayed a number of tools which have been donated following our recent appeal asking for old, unwanted items. Rusty and broken tools have been restored to new and will be used on our monthly task days.